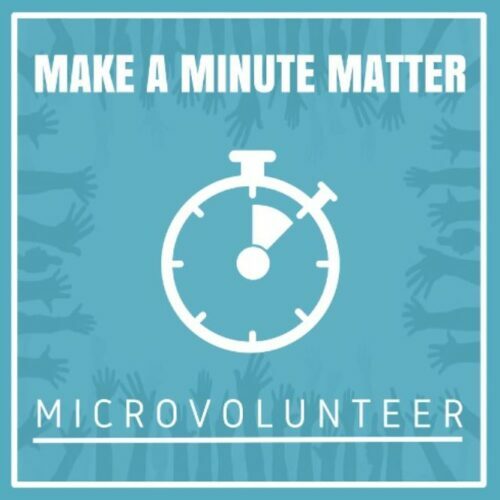 Happy #MicroVolunteeringDay to show you how easy microvolunteering can be, we've put together a list of ways you can microvolunteer in just ten minutes or less! ‘Feel the Love’ 'Like' a charity or voluntary organisation’s social media page (on Twitter, Facebook, LinkedIn & Instagram!) - and why not share a post with friends and family? ‘Sharing is Caring’ - Got a great idea or some feedback on a charity or voluntary organisation’s work or events? Get in touch and let them know! ‘Spread the Word’ Pass on information about a charity or voluntary organisation you know of doing great work or write a short blog or post about an organisation who’s supported you or someone close to you. ‘All in the Click of a Button’ when you’re doing your weekly shop or buying presents shop through fundraising platforms such as ‘Give as You Live’ or ‘Amazon Smile’ select a chosen charity and you can start raising funds for a great cause whilst you do your shopping – simple! ‘Donate and Feel Great’ - Drop off some donations to a local cause or donate a prize for a charity raffle or ball to help raise funds. ‘Challenge yourself’ Bake a cake for a charity event or raffle! 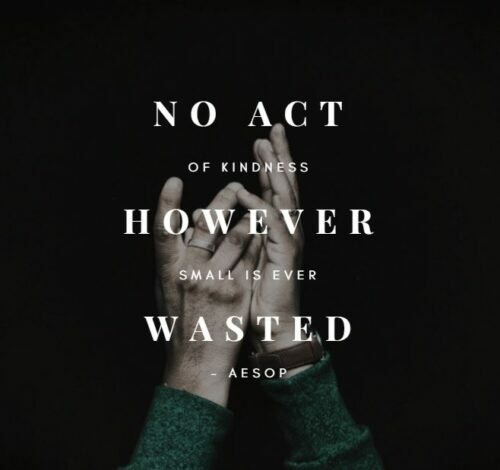 We know life can keep everyone really busy, but we hope that seeing these examples will help you realise that every little helps, and if we can all try and find ten minutes here and then to get involved, it really will make a difference!